Hi guys, Demolition Dash is currently #1 on the App Store among the free apps in a few countries, and as it’s a game we did all audio for, and I am a little proud of the results, I can recommend it again to you, it’s for free until Sunday! It looks awesome, and has among other things music in 10 different styles! Not bad for iOS me thinks, ey? This entry was posted on September 9, 2011 by Daniel Pharos. 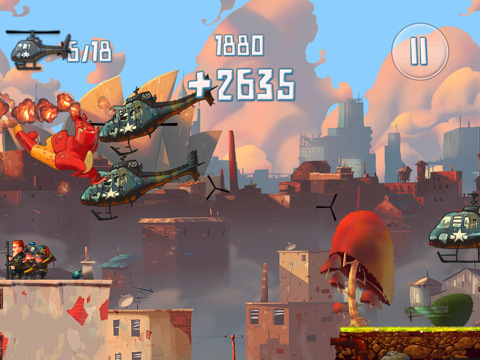 It was filed under Music, News, Sound Effects (SFX), Voice and was tagged with Demolition Dash, Dreamfab.